A great time was had by all who attended the PCYC Christmas Beach Barbecue. Tons of great food, a sunny afternoon (despite a few drops of rain! ), kayak racing, hobie cat lessons, and lots of laughs and camaraderie created a wonderful and relaxed ambiance in which to celebrate the festive season. Many thanks to Jane Royce for organizing the food, Dave Royce for manning the bar, “Jeff the Chef” for acting as grill master, and Le Phare Bleu Marina for providing the perfect beach setting. Happy Holidays everyone! Click here to check out the pictures! Thank you Steve Brett (http://www.flickr.com/photos/stevieb/) for the great pics! 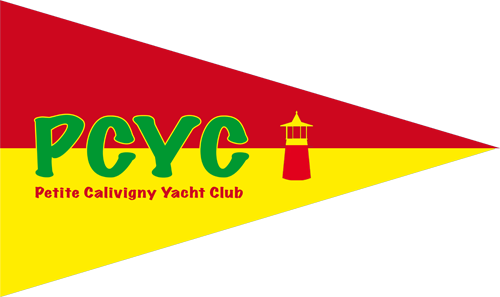 The PCYC wishes to thank everyone who attended our Hobie Cat Match Races which took place at Le Phare Bleu Marina on July 21. Participants of all ages came out to enjoy the superb day of racing, and winning places went to Kenzo Szyjan (1st), Adam Brown (2nd), and Bob Goodchild (3rd). 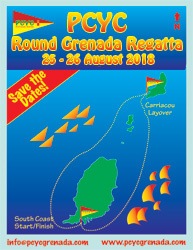 The PCYC wishes to thank our event sponsors, “The Canvas Shop” and “Palm Tree Marine” for donating race prizes; “Le Phare Bleu Marina” for providing the venue; and the “Rex Grenadian Resort” for supplying two additional Hobie cats which facilitated a more efficient race day.